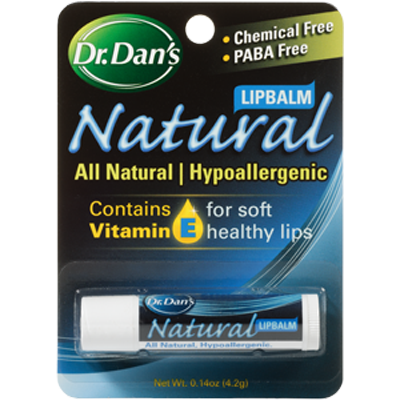 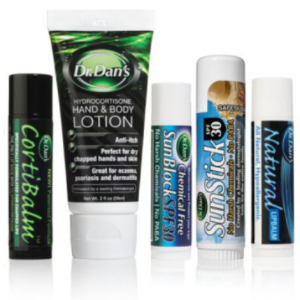 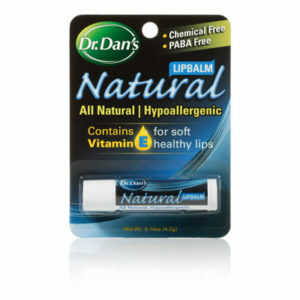 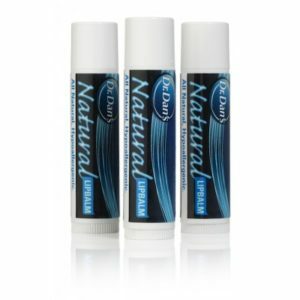 Dr. Dan’s Natural Lip Balm is all natural, hypoallergenic, and uses no harsh chemicals. 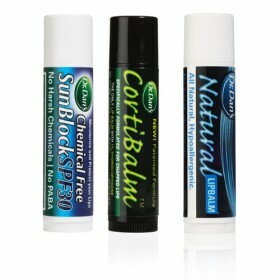 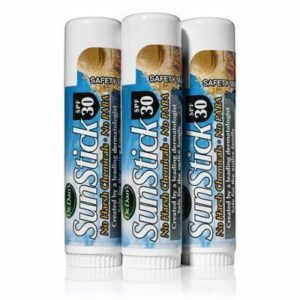 Helps to prevent chapped lips and maintain healthy lips. 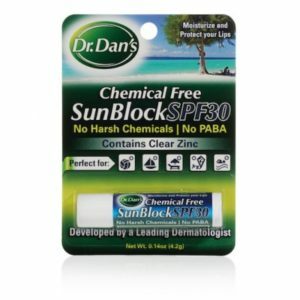 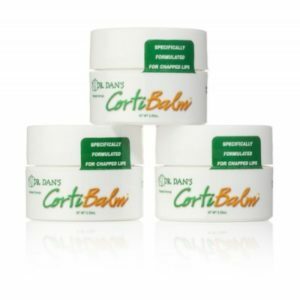 Safe for children and adults, made using only petroleum jelly, beeswax, mineral oil, and Vitamin E.
For severe chapped lips due to weather, sunburn, cosmetics or medications please try Dr. Dan’s CortiBalm.